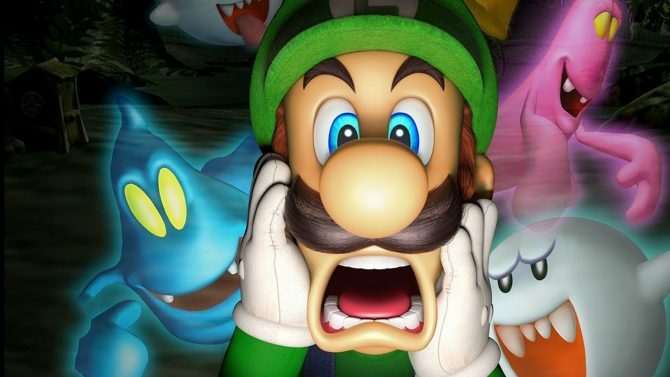 17 years since releasing on GameCube, the delightfully weird Luigi's Mansion returns on Nintendo 3DS for a new generation to play this quirky cult classic. 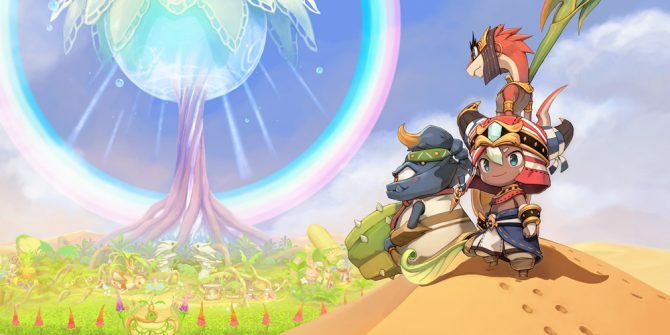 Ever Oasis is able to blend oasis management and Zelda-esque action-adventure gameplay together to create one the 3DS' new standout experiences, proving that the six year old handheld still has some juice left in it. 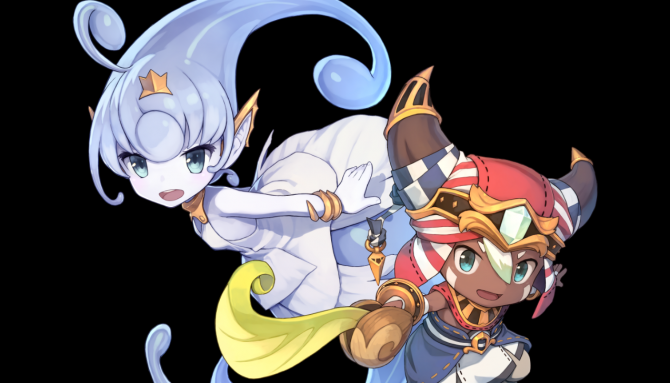 Check out the launch trailer for Koichi Ishii's new game Ever Oasis before the title releases tomorrow. Koichi Ishii's new game Ever Oasis just got a gameplay trailer and a ton of new information about the game's characters, including player character customization options. 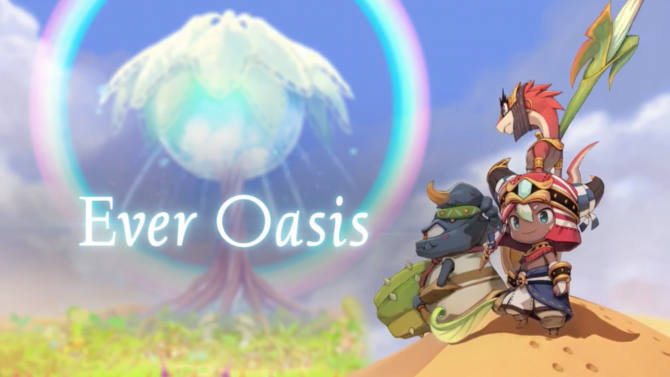 Today, developer Grezzo and publisher Nintendo released a new, two-minute introduction trailer for upcoming 3DS RPG Ever Oasis. During today Nintendo Direct, a new trailer and release date/window was revealed for Grezzo's Ever Oasis. 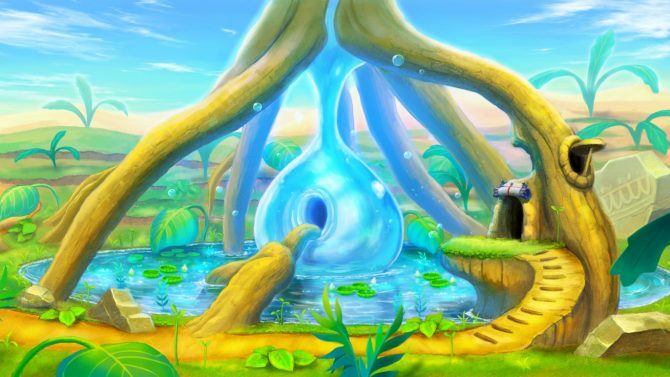 During the Nintendo Treehouse E3 livestream, a new IP from Secret of Mana creator Koichi Ishii, called Ever Oasis, was revealed. During the Nintendo Treehouse livestream, Nintendo revealed Ever Oasis, a action/RPG game for the Nintendo 3DS that is coming in 2017. 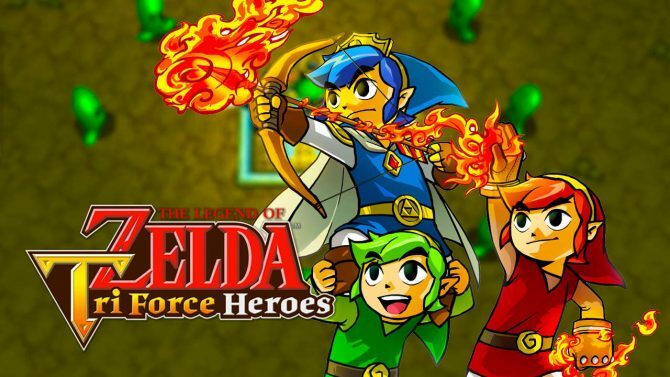 While it was already announced in November's Nintendo Direct that The Legend of Zelda: Tri Force Heroes would be receiving a substantial update on December 2nd, Nintendo revealed official patch notes detailing new changes.